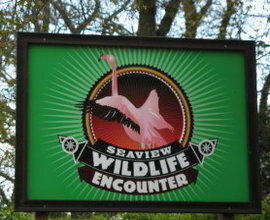 Seaview Wildlife Encounter is now Closed. We would like to say a huge thank you to our wonderful visitors for all their support over the past 44 years, and to our amazing team for helping make our beautiful park so special. 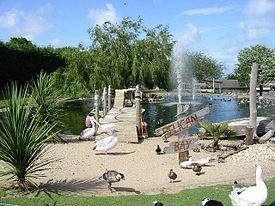 Our loveable collection of birds and animals are being found great new homes, including Dippy the Penguin who is retiring to a life of leisure at Great Yarmouth Sealife Centre. 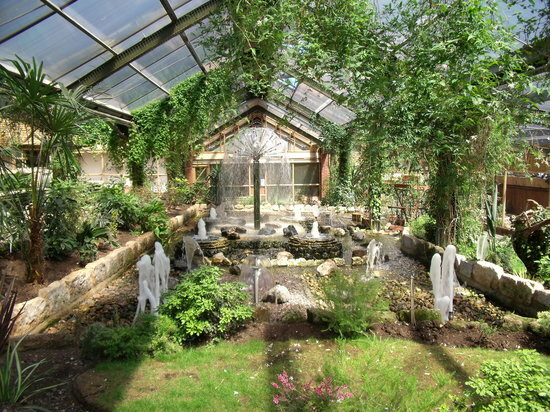 We are happy to announce many of our non-exotic animals will be staying on the Isle of Wight, relocating to the new Tapnell Farm Park, which opens in 2016. They will be heading across the Island along with our two head keepers, Tara and Fern, who will be going along to take care of them in their beautiful new home. Tara and Fern will continue to run wildlife encounters with all our adorable animals and their new friends over at Tapnell, which will be available to book in the New Year. 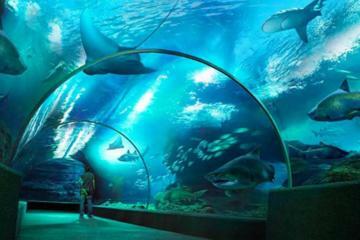 In the meantime keep checking tapnellfarmpark.co.uk for all the latest updates. We will continue to update our Facebook page with news of all our birds and animals as they settle in at their new homes.